Since 1955, Bandai Namco has been creating games that inspire players globally with iconic titles such as PAC-MAN, Tekken and Soulcalibur. The video game maker is also behind mobile game hits such as Drift Spirits, the Tales series, the Gundam series and more. 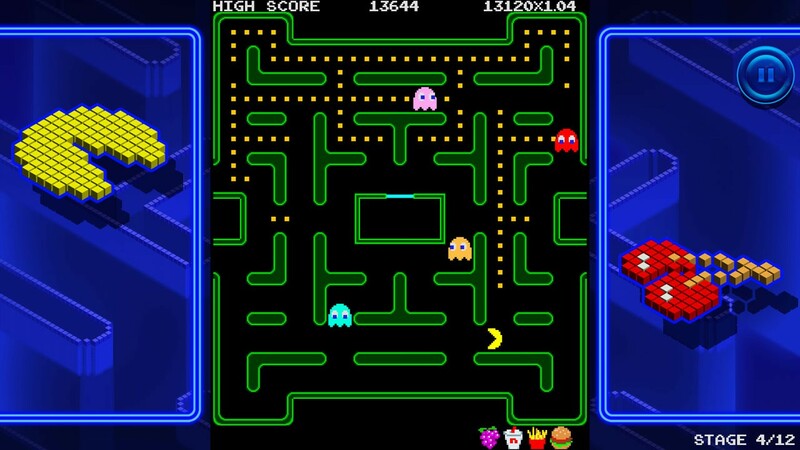 Bandai Namco saw impressive revenue performance for months from Chartboost’s static interstitial and direct deal campaigns for PAC-MAN + Tournaments on Android. In accordance with PAC-MAN + Tournaments’ growing player base, the game maker wanted to further diversify and scale the title’s revenue. The Chartboost account management team went straight to work — collaborating with Bandai Namco to quickly drive more revenue to PAC-MAN + Tournaments. After analyzing Bandai Namco’s needs, Chartboost’s account management team recommended Chartboost mobile video ads, a fresh ad experience that’s tailor-made for mobile games. The team helped Bandai Namco implement high-quality mobile video ads that were already accessible via the lightweight Chartboost SDK integrated in PAC-MAN + Tournaments. In one week, Bandai Namco drove up PAC-MAN + Tournaments’ revenue 71 percent with the new mobile video ad format representing only 10 percent of the title’s impressions. Players found these mobile video ads highly engaging, which translated into revenue growth for Bandai Namco well beyond the first week. PAC-MAN + Tournaments’ swift performance boost convinced Bandai Namco to deploy Chartboost video ads in more of their mobile games. 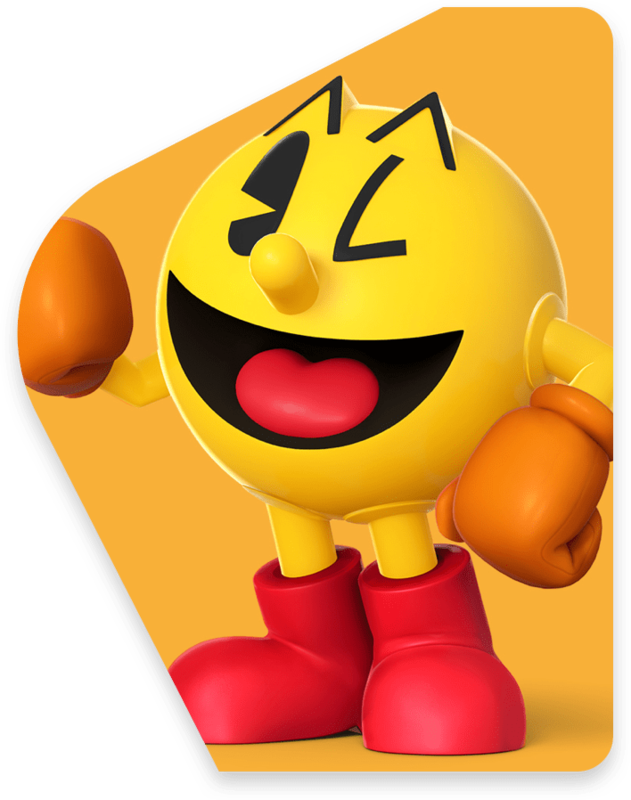 With PAC-MAN + Tournaments’ growing player base, Bandai Namco wanted to further diversify and scale the title’s revenue. 71 percent improvement in revenue!